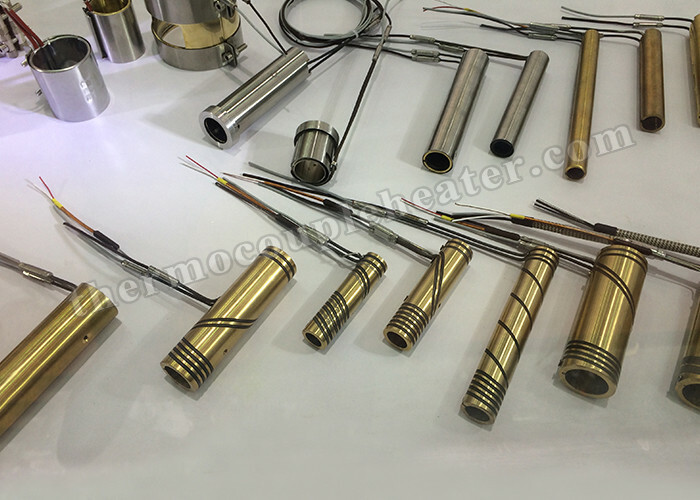 Wuhan Global Metal hot runner coil heater use Germany heater wire, United States high-purity magnesium oxide material, and strict process technology. There are various cross section and size for choice, such as square, round and flat, provide high-performance electric heater for heating hot runner mold and other fields. 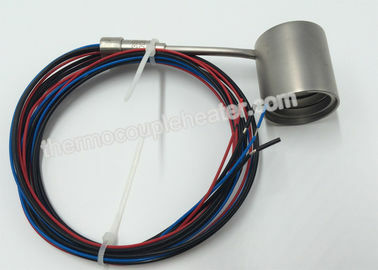 Heater maximum temperature up to 650 ºC, the integration of temperature thermocouple for the precise temperature control, can provide K, J, E thermocouple, blasting and blackening surface treatment, also can provide bright surface. 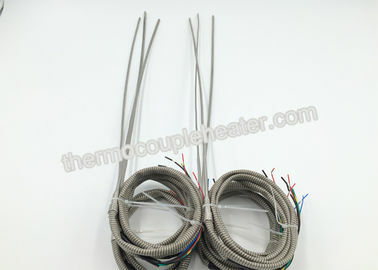 1) Very good performance of the heating uniformity in the heating area. 2) The inside insulated cover, same as the German GC. 4) High insulation (more than 500M ohm) and high pressure resistance (1000V above), can meet special requirement if customers need.